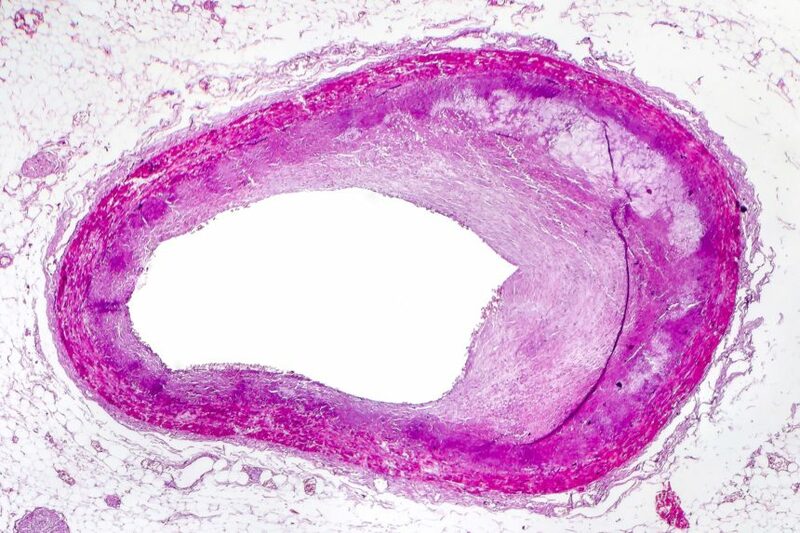 Researchers evaluated the national burden of ﬁnancial hardship from medical bills among persons with atherosclerotic cardiovascular disease, as well as the fallout from such a problem, including financial distress, food insecurity, and cost-related medication nonadherence. 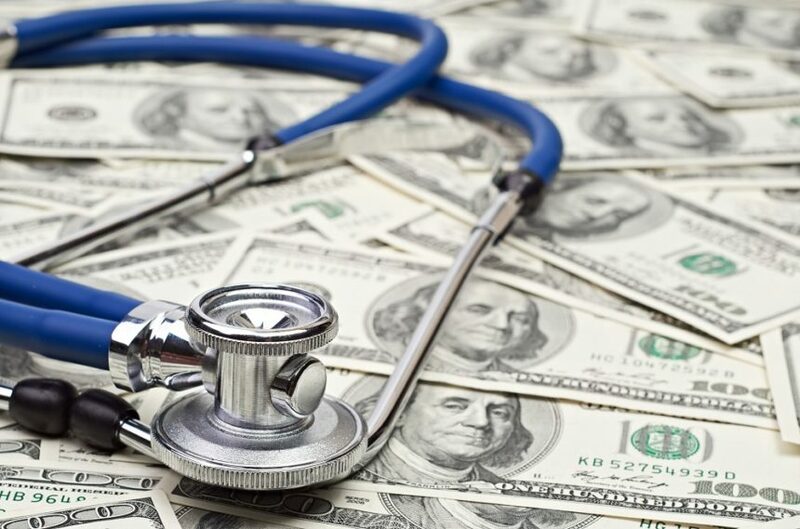 Economic and demographic factors will be the main driver of an increase in healthcare spending. 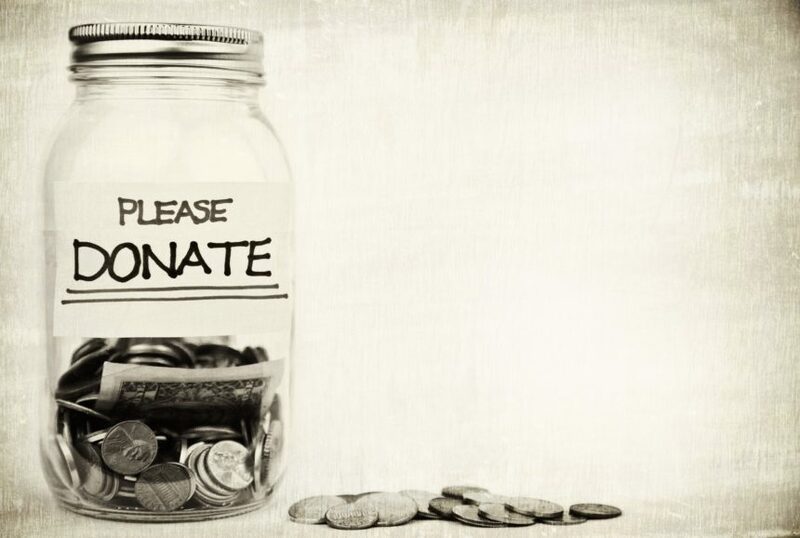 GoFundMe, one of the largest crowdfunding sites, reported that medical campaign funding has increased $2 billion from 2015 to 2016. 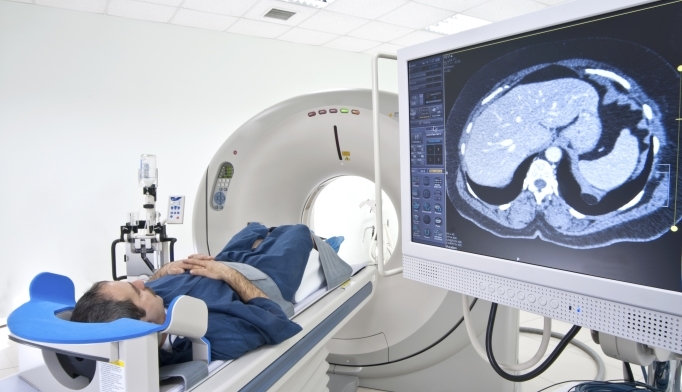 A majority of internists still report financial ties to industry. 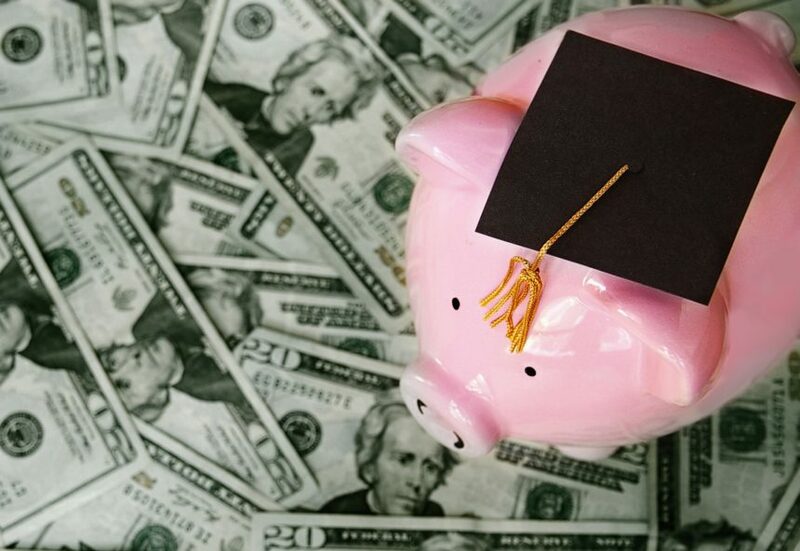 The Public Service Loan Forgiveness (PSLF) program promises to forgive any remaining federal loan debt for employees at governmental or nonprofit institutions following 10 years of loan repayments. There was no meaningful increase in physician compensation in 2017, and a decline in productivity was noted. 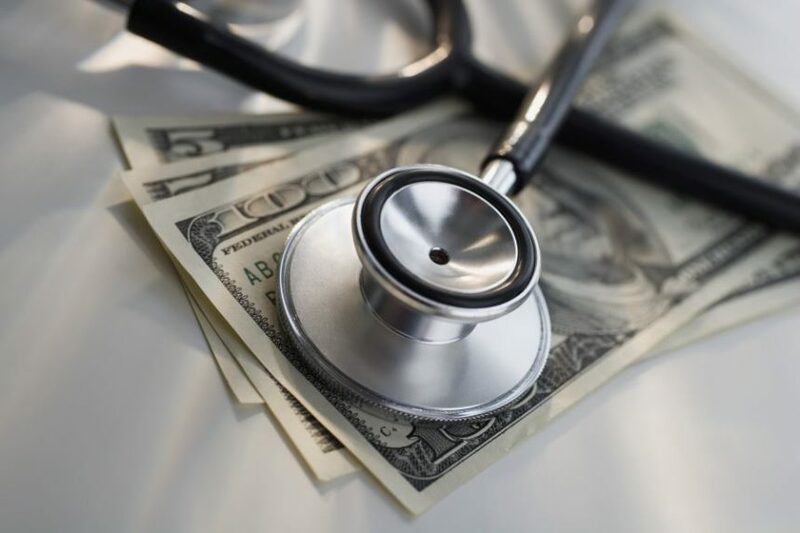 An annual survey of resident physicians conducted by AMA Insurance found that the top financial concern of current residents is paying off medical school loans. 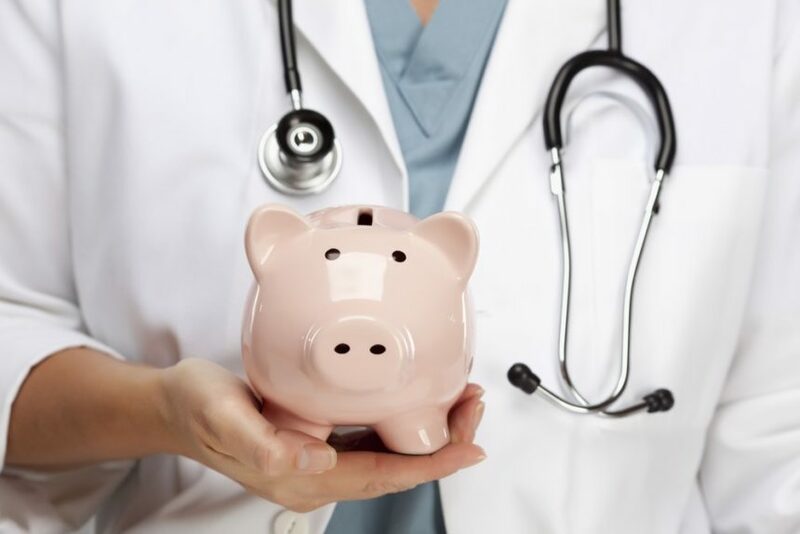 Surgical residents feel strongly that personal financial education should be offered during medical training. 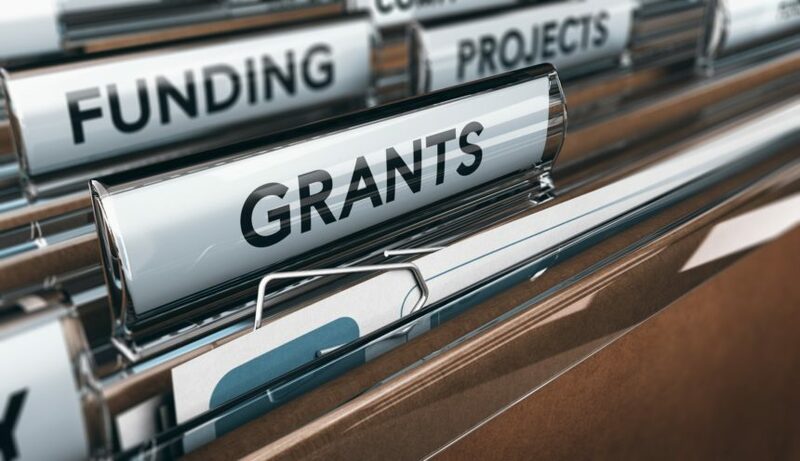 Researchers sought to assess the frequency of specific government agencies and organizations in their funding for the review studies. 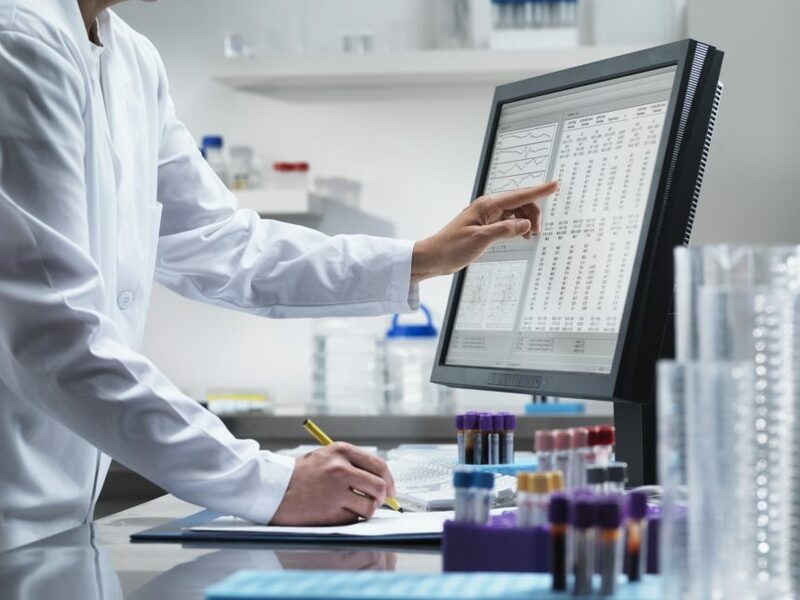 Research findings suggest the need for greater adherence to a standardized set of policies aimed at improving transparency among clinical trial funders. Even young, fresh-out-of-residency physicians need to think about retirement. Diagnoses of major depression have increased since 2013, particularly among adolescents and millennials. 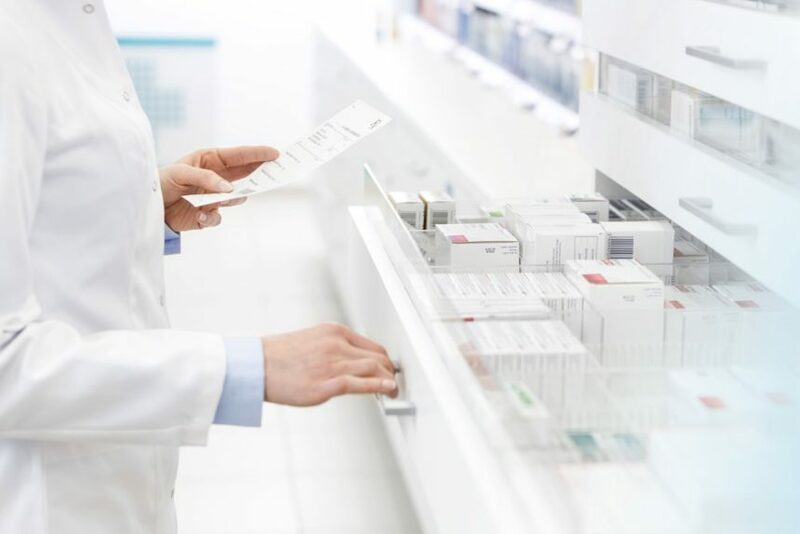 Findings suggest that opioid manufacturers should stop marketing to physicians in an effort to reduce opioid prescription rates. 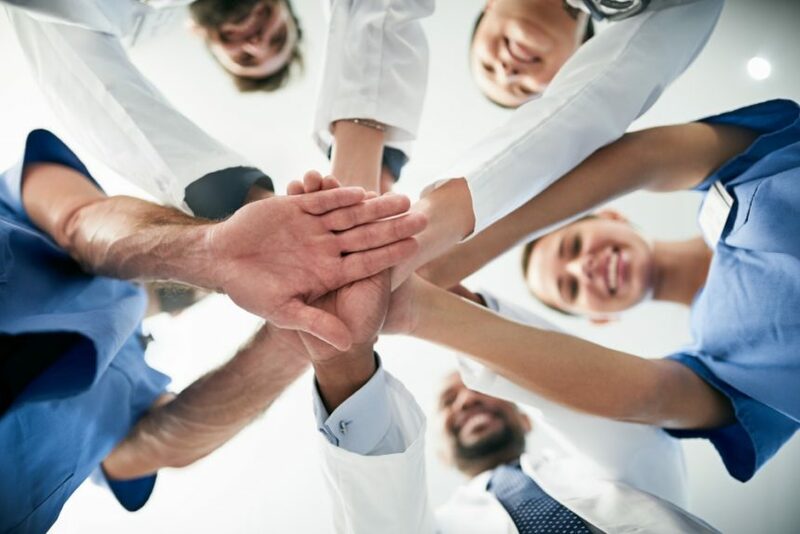 While overall gender diversity has improved in the healthcare profession, female physicians are still paid significantly less than their male counterparts. 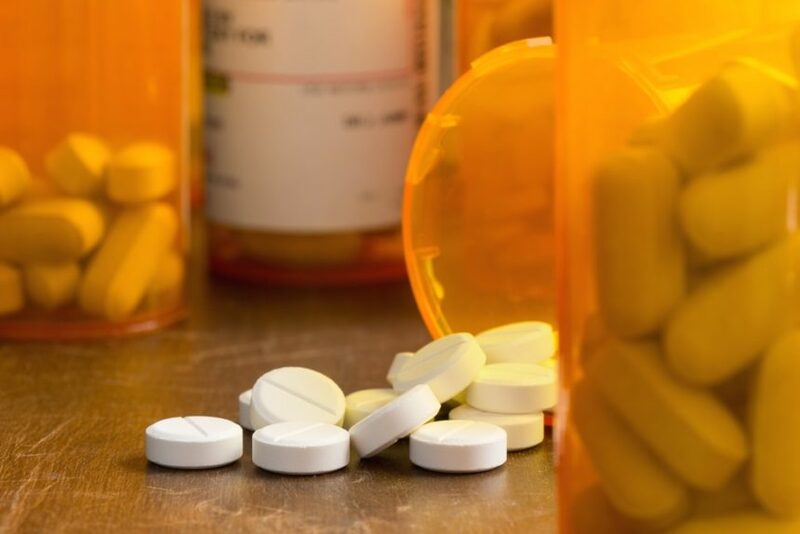 The estimated annual cost of prescription drug-related morbidity and mortality resulting from nonoptimized medication therapy was $528.4 billion in 2016. Overpayment rates above 33% were reported for 12 of the 20 most commonly prescribed drugs. US spending data was compared with that of 10 other high-income countries. 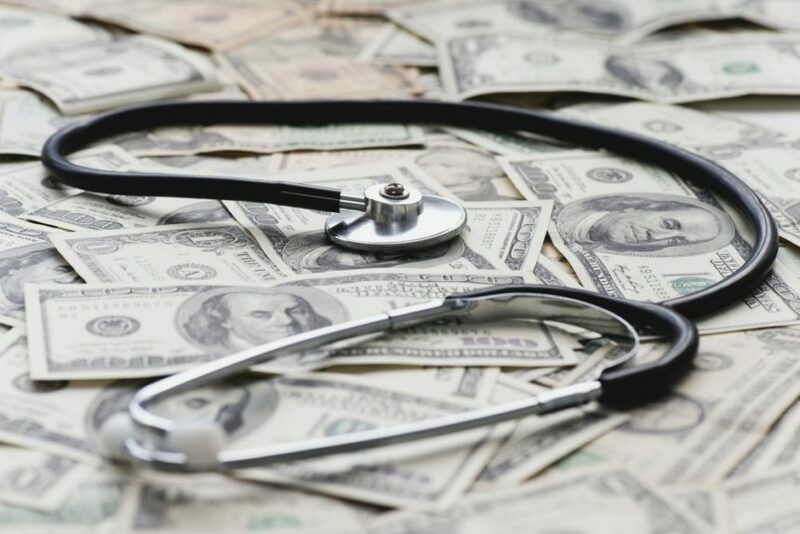 Inflated medical costs may affect patients’ treatment decisions as out-of-pocket costs increase. Throughout medicine and the biomedical sciences, women continue to receive lower salaries and less funding, have fewer publications and first author publications, and are promoted at slower and lower rates. 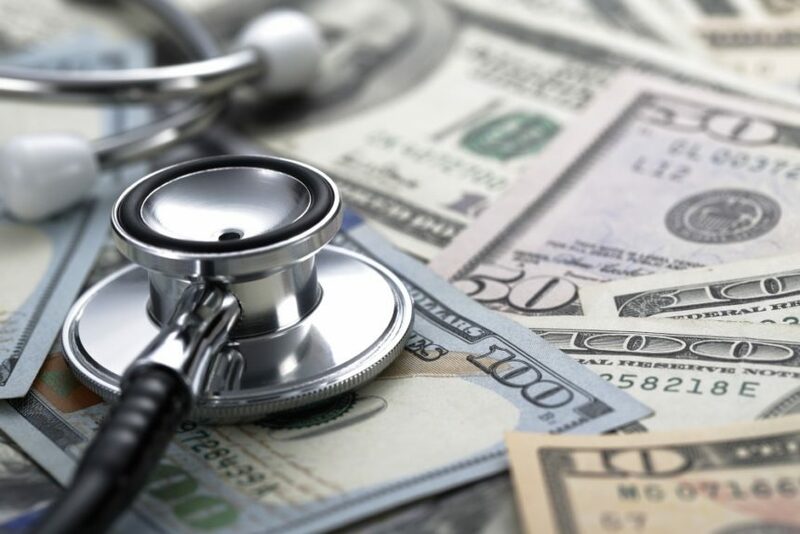 Emergency department visits declined by 14% among study participants were switched to a high-deductible health plan.